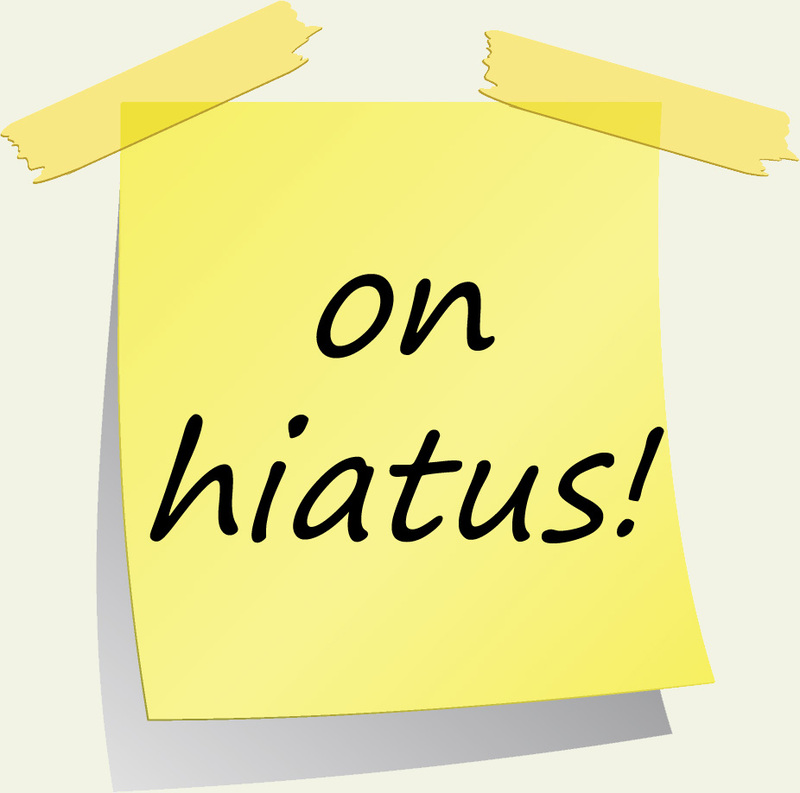 Eli to the nth: Eli to the nth is on Hiatus! 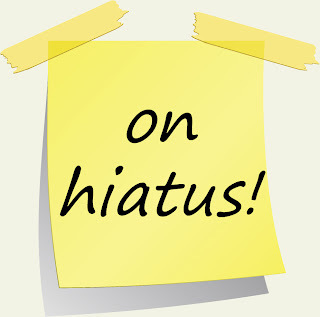 Until further notice, I will not be posting my regular features (of course you might have already noticed that). I have to catch up on uni stuff so I don't fail out of grad school. But this isn't concrete, so depending on my free time I may post some stuff (definitely some reviews are coming), but nothing regularly! I hope you are all having a great day wherever you are, and don't forget to be awesome! So sorry to see you have to take time off. 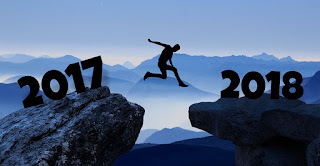 (This is one of my favorite blogs.) Best of luck in school that can be tough we understand and will be here when you get back!